It produces a weather forecast for a month to a certain area, specified by the caster. It can even forecast upcoming months if so desired. 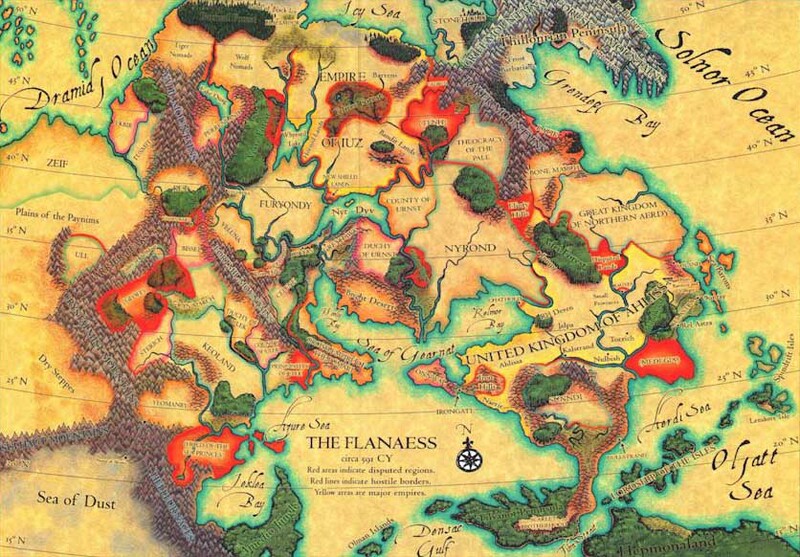 However, this spell has been especially attuned to the World of Greyhawk, Flanaess. So it is not effective in the Forgotten Realms - sorry Elminster.